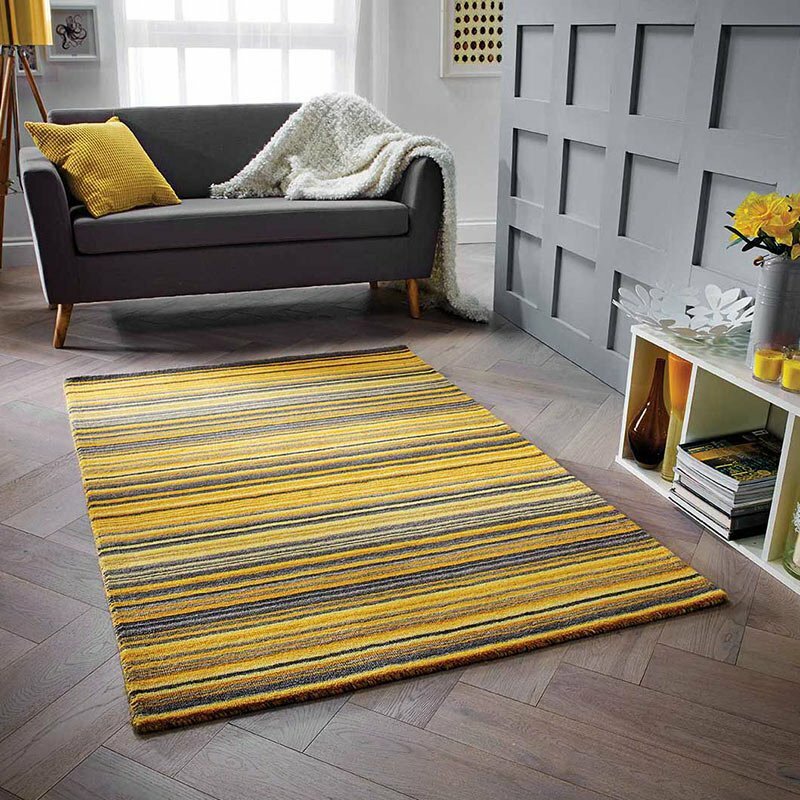 Thin pile rug Breeze 6639 is perfect for use in any room while being ideal for placement under furniture thanks to its flat woven pile. Breeze is made from Polypropylene so its extra durable while being stain resistant, easy to clean and non shedding. Breeze rugs can be sited in conservatory and kitchen areas where the thin pile minimises the possibility of trips. This modern sand and grey colour chequered pattern rug is available in 120x170cm and 160x230cm sizes.